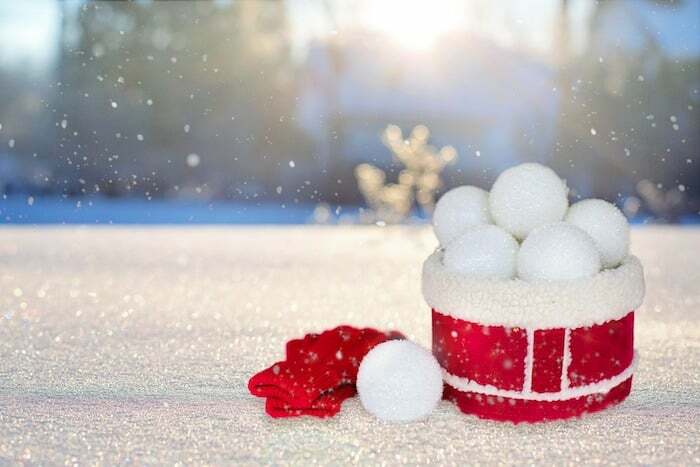 How do you snowball debt to reach financial freedom faster? Find out in this how-to video complete with example Excel spreadsheet. Debt. Reading that word, did you just wrinkle your nose like you smelled something foul? Did you cringe as if you had just blurted out a curse word at the office? I know, I know, debt isn’t a pleasant topic or a thing most people are proud to claim, but allow me to let you in on a secret: Most people have debt. In fact, in 2015, CNBC reported that 80% of Americans have debt of some kind! While you definitely don’t want to be mired in debt, just know that you are not alone and there are things you can do to get out of debt once and for all. One trick to give you an edge in the fight for financial freedom is to understand how do you snowball debt. So, let’s get right to it, shall we? 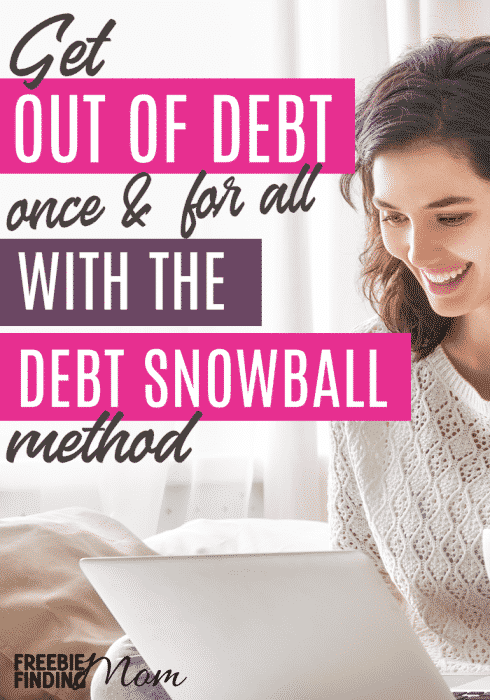 The “Debt Snowball Method” is a debt reduction approach that owes its popularity to finance guru Dave Ramsey. 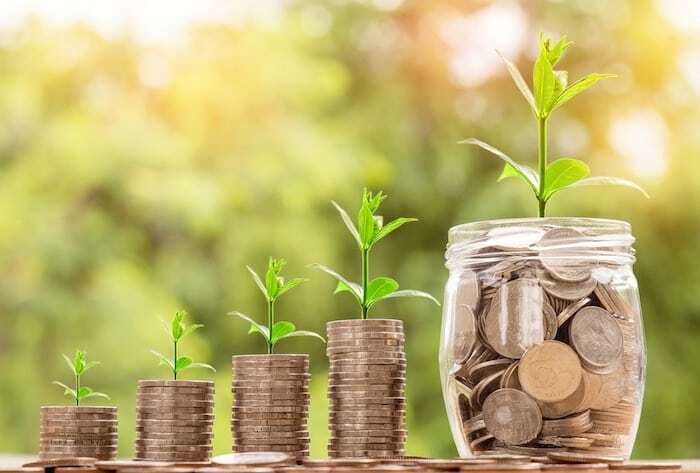 He found that the trick to success when paying off debt is less about knowing the numbers (the math) and more about seeing success (seeing debt actually disappear). So, how do you snowball debt? You pay off smaller debts first and as quickly as possible. While focusing on eliminating small debts, you only make the minimum monthly payments on other debts. (You want to make the minimum monthly payment to avoid penalties.) The only exception is your mortgage. I can’t emphasize this enough: You should always make your full mortgage payment! Watch the How Do You Snowball Debt video below for more detailed information on utilizing the Debt Snowball Method. 1. Create a spreadsheet on which you will list all of your debts. 2. Add all of your debts (except your mortgage), from smallest to largest, to the spreadsheet. Keep in mind that you want to list debts (ex. school loans), not expenses (ex. electric bill). 3. List the minimum monthly payment for each debt. Don’t guess! If you need to, call the credit card company or lending institution for exact amounts. 4. Make the minimum payment on ALL debts except for the smallest one (the first debt on your list). For the smallest debt, you need to pay as much as possible, which will probably mean coming up with some extra money. Tip: Creating a monthly budget is a great way to see where your money is being spent so you can take advantage of the debt reduction spreadsheet snowball example I outlined in the video. If you need to earn extra money in order to implement the how do you snowball debt steps, here are 37 ways to earn cash quick. You can also get inspired with frugal living tips by following the Frugal Living Ideas and Money Saving Tips Pinterest board. 5. By paying the monthly minimum and as much extra as possible on the smallest debt, you should be able to eliminate it relatively soon. Once the first (smallest) debt is eliminated, you’ll take that money and apply it to the next smallest debt. For example, if your first debt had a minimum monthly payment of $30 and you were paying an extra $250, you would then roll that entire $280 down to the next smallest debt. You would then pay that second debt’s minimum monthly payment plus $280. Have more questions about how do you snowball debt or looking for another debt reduction spreadsheet snowball example? Please leave a comment and I’d be happy to help!